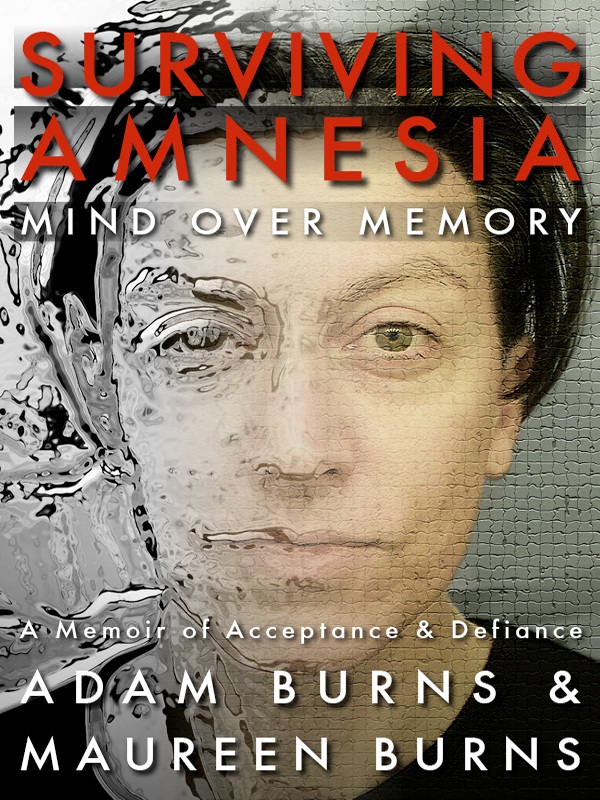 Surviving Amnesia – Mind Over Memory is a philosophical and inspiring exploration of acute memory loss, the power of accepting what you can’t change, and defying what you’re told to accept. This is the true story of a mother and son who beat impossible odds. You can purchase the book online from Smashwords in multiple eBook formats at http://www.smashwords.com/books/view/291627.